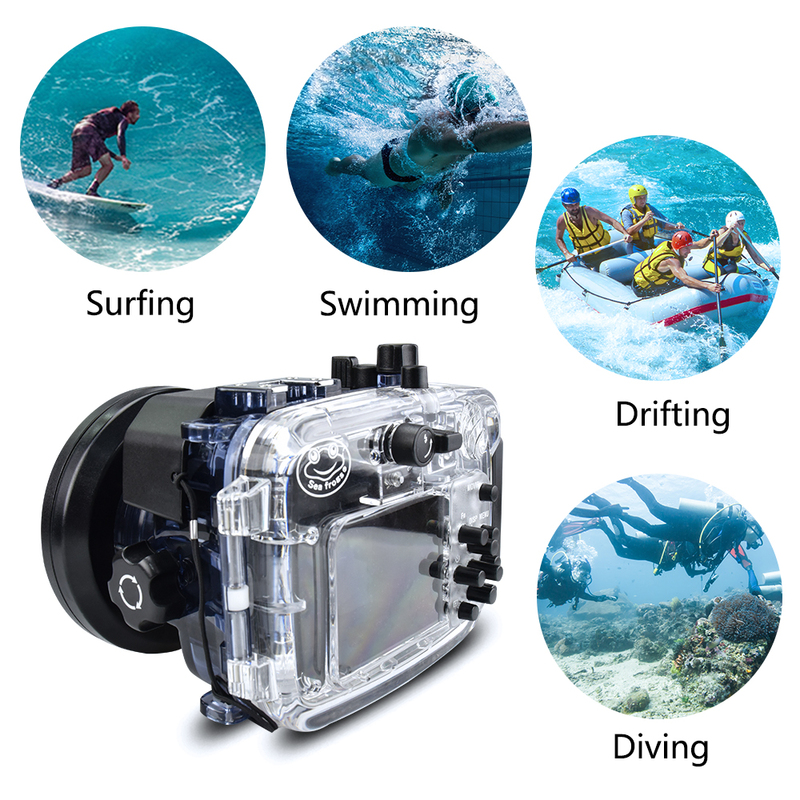 As one of the leading brands in underwater photograph industry, Meikon has had dramatic development over the last 5 years. In 2011, Shenzhen Kaichengyi Mould Product Co., Ltd.(Now renamed Shenzhen Kaichengyi Tech. Co., Ltd, the factory of all Meikon products), not like many other OEM factories, decided to do something unique and get its own brand. Meikon emerged and passed CN trademark application at that year. Meikon had its first 40M waterproof camera housing for Sony NEX-3, the blue ones. It was the first trial and the feedbacks were not so positive. In 2012, Meikon learnt from his failure and went better and better. 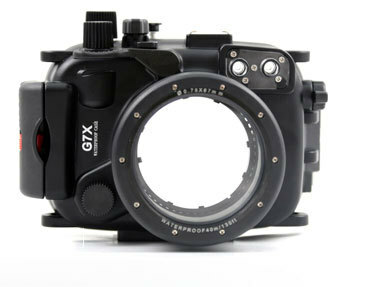 At this year, it released camera housings for Canon S95, S100, S110, G1X, Nikon P7000, P7100, and Sony NEX-5 and so on. Its Hong Kong office —— Hong Kong Meikon Digital Limited established at that year too. In 2013, Meikon extend its business much more and decided to improve popularity so he attended the 2013 DEMA show and Boot Show and met a lot of peers (Meikon attended DEMA every year since then). 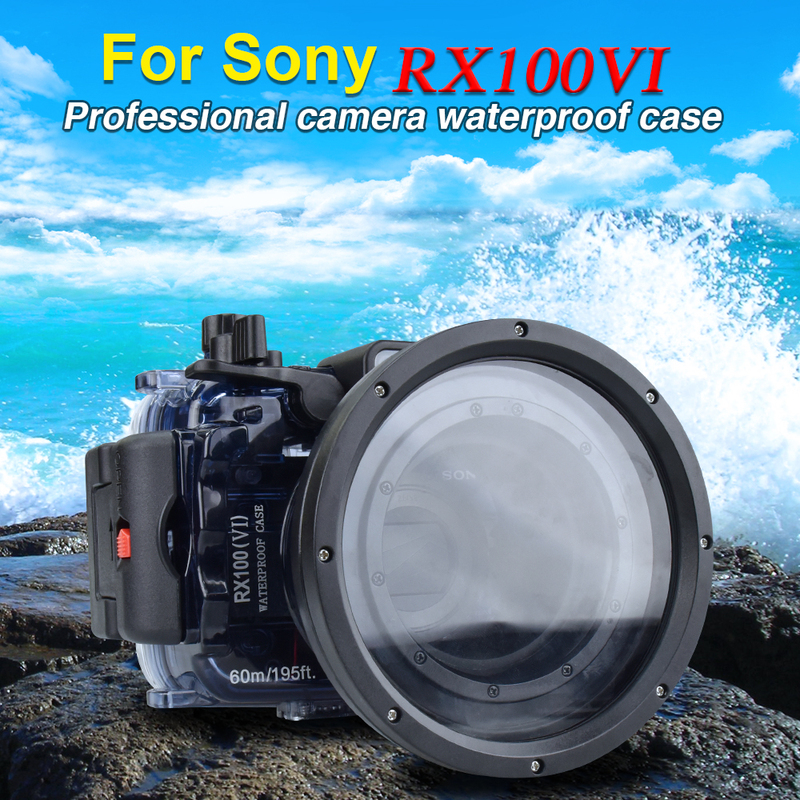 It began to try DSLR camera housings updated its products a lot from the appearance —— color, buttons and functions —— Optical Cable connectors, hot shoe and mounting holes. 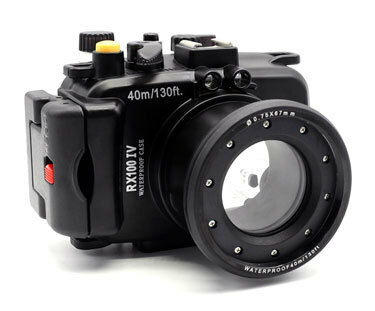 In 2014, Meikon extent its business to Olympus and Fuji camera housings, OMD series and X series emerged. New safety buckle and Moisture detector system applied. 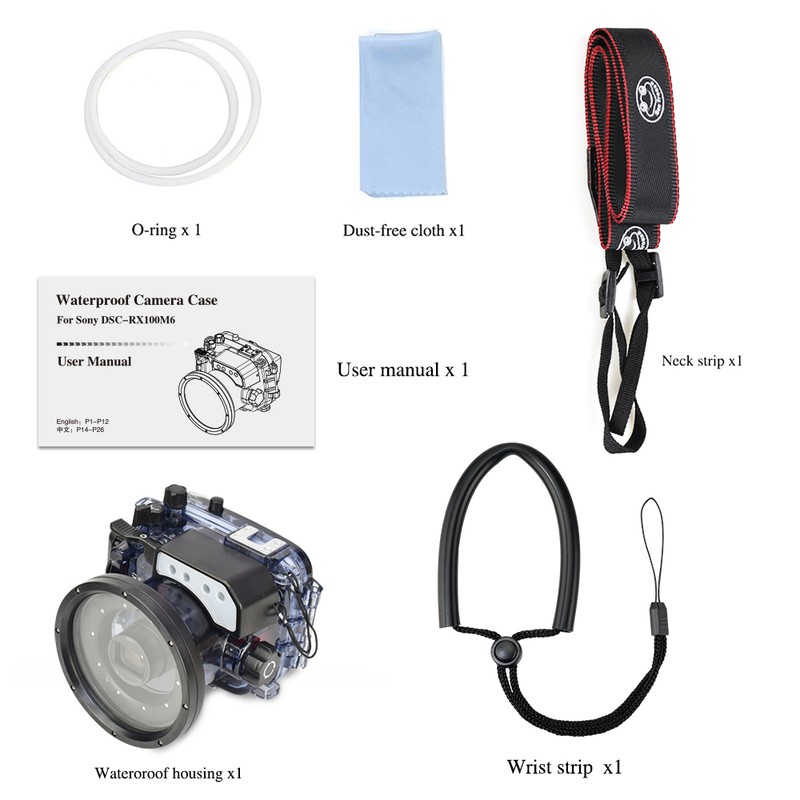 In 2015, in order to respond to Meikon clients’ request, it released a complete diving accessories system —— Arm system, diving torch system, Tray system and many other systems. This MK-AY-4 Alu housing is compact. The rubberized aluminum alloy construction makes the case durable and resistant to corrosion. 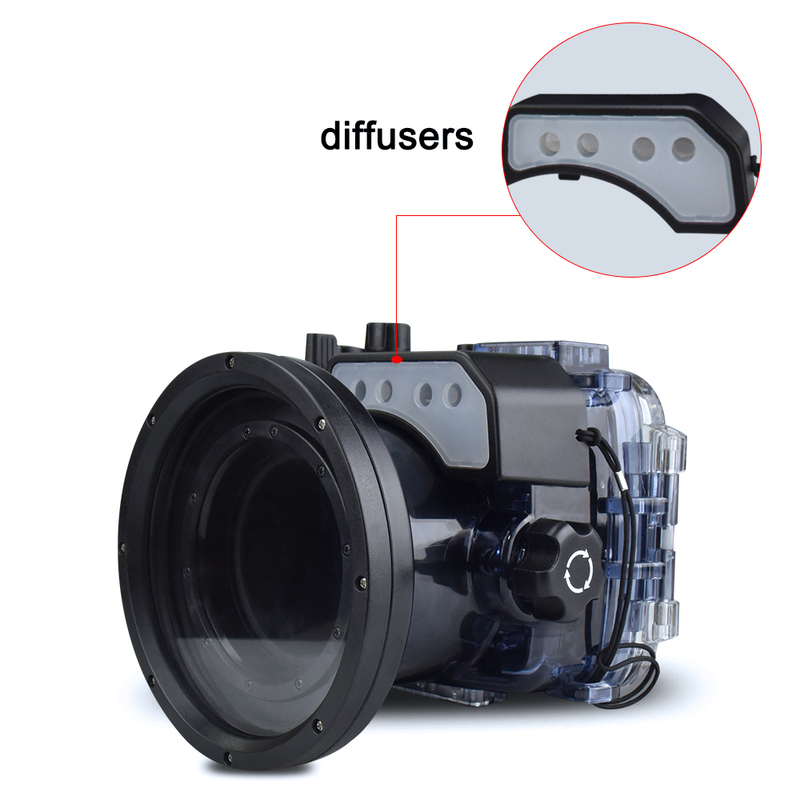 Special aluminum blends allow us to create an extremely strong and lightweight enclosure. 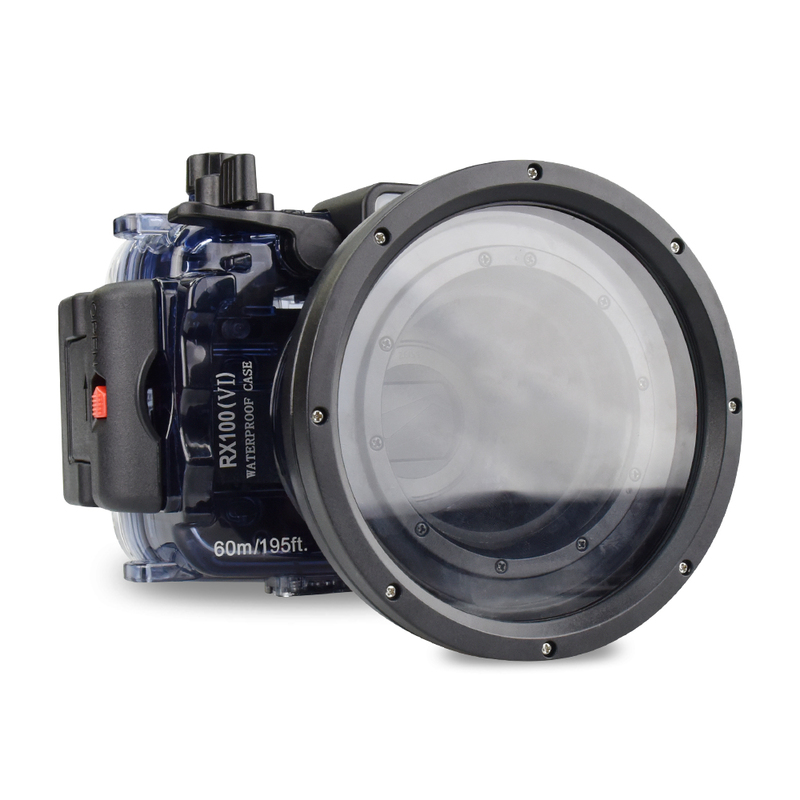 The port is made of integrated flat glass with an anti-reflection coating on both sides. It has a depth rating of 325ft (100m). 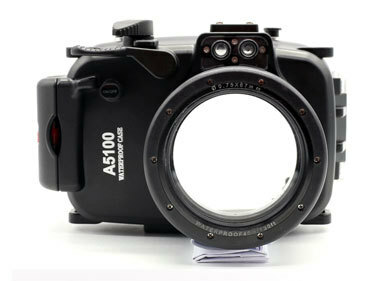 Simply drop the camera in and close the housing via the snap closure. 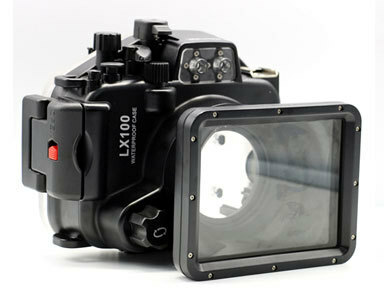 The camera's large, super-bright LCD screen is viewable through the back of the housing. Controls are put right at your fingertips for all important camera functions. 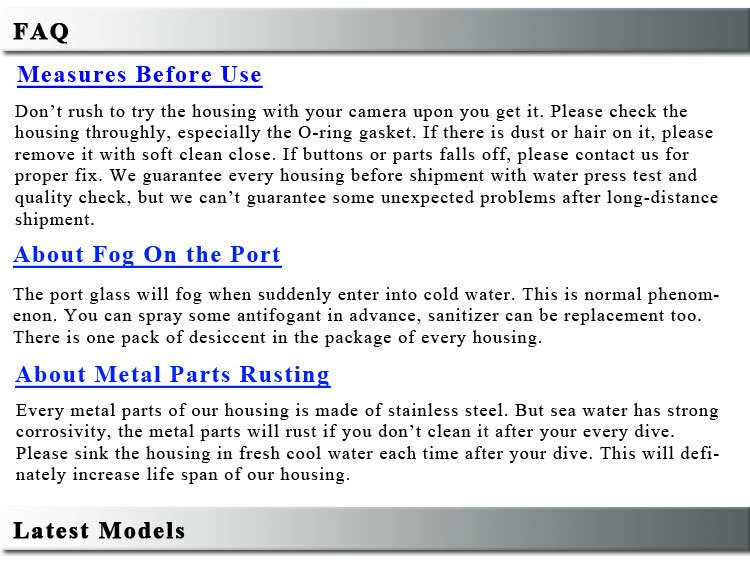 The housing features three 1/4"-20 tripod mounting holes. It also comes configured with a cold shoe for mounting accessories. There is also an external strobe connector.